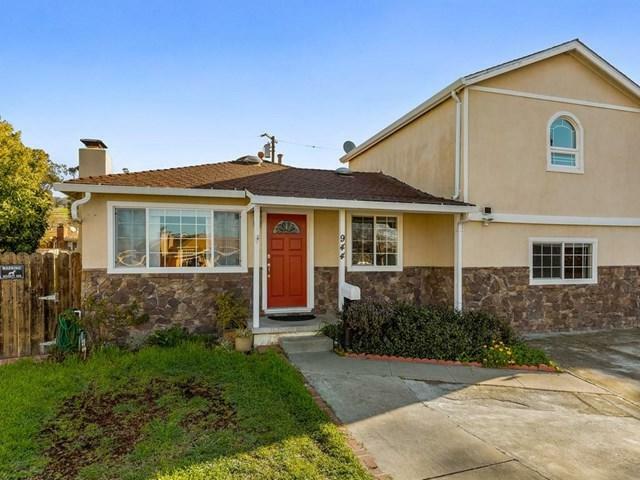 Gorgeous updated & remodeled San Jose home with potential rental income! Quiet and desirable court location. Enjoy the private upstairs master suite with a deck and an excellent view. The separate guest house is perfect for extended family or can be used as a rental. 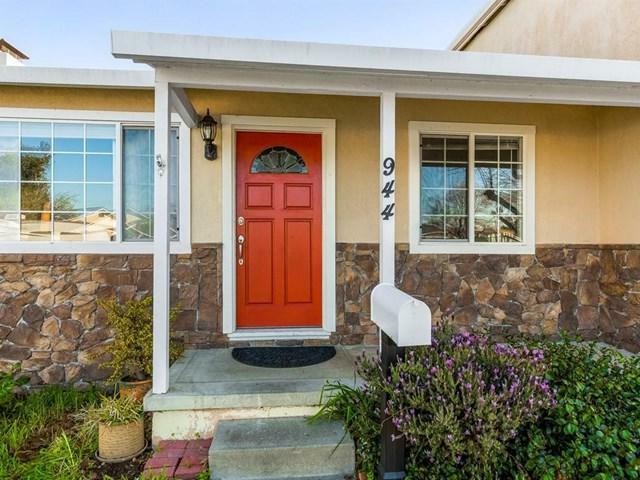 The spacious and open floor plan features a deck with gazebo, french doors, updated kitchen, water heater and more. The large lot and driveway are perfect for RV/Boat parking. 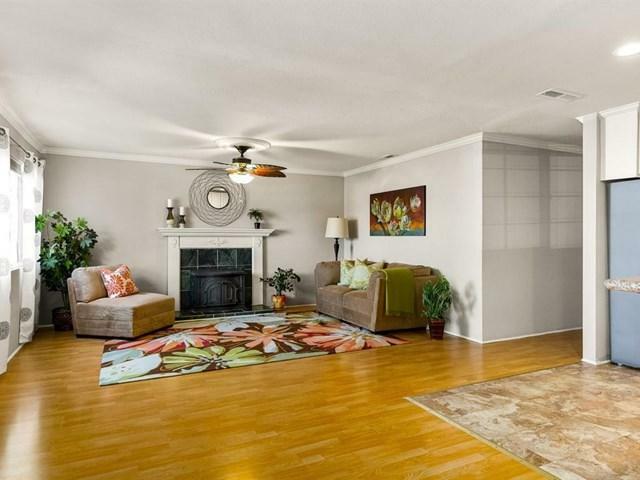 Open & bright living and family room with designer paint colors. Two sitting decks are perfect for summer BBQs and entertaining guests! Enjoy the big back yard with an organic garden, shed, and gazebo. 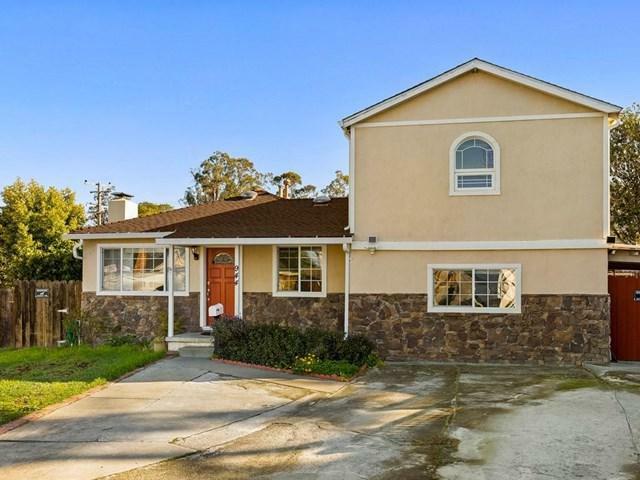 Convenient location next to schools, parks, shopping and freeways for an easy Silicon Valley commute. Feeds to Berryessa schools and Piedmont High!